Overwhelmed by diamonds? Relax, you’ve come to the right place! Top Rate Diamonds offers a large selection of high quality loose diamonds at wholesale prices. Our diamonds are hand-picked to provide the best sparkle and value to our customers. We focus on diamonds with large spreads and exceptional clarity that are not typically found at jewelry stores. Whether you want to buy, sell, or trade diamonds, we can service all your diamond and jewelry needs. 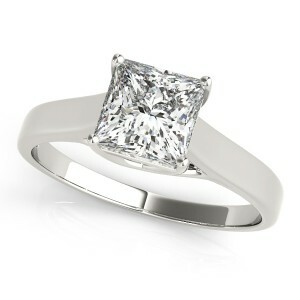 Top Rate Diamonds is the most highly regarded and top ranked diamond wholesalers in Atlanta. We transform what can be a stressful and overwhelming process into a smooth and easy experience. Customers rave about the unique approach of sitting down with a patient diamond professional and not a pushy sales person. Learn hands-on how to evaluate diamonds by comparing them side-by-side and acquire the knowledge you need to know to make an informed buying decision.